Every day I look through a collection of websites and online auctions for any good deals on dinosaur fossils. Occasionally a real steal of a deal is found, but when it comes to eggs most of what I see is fake. 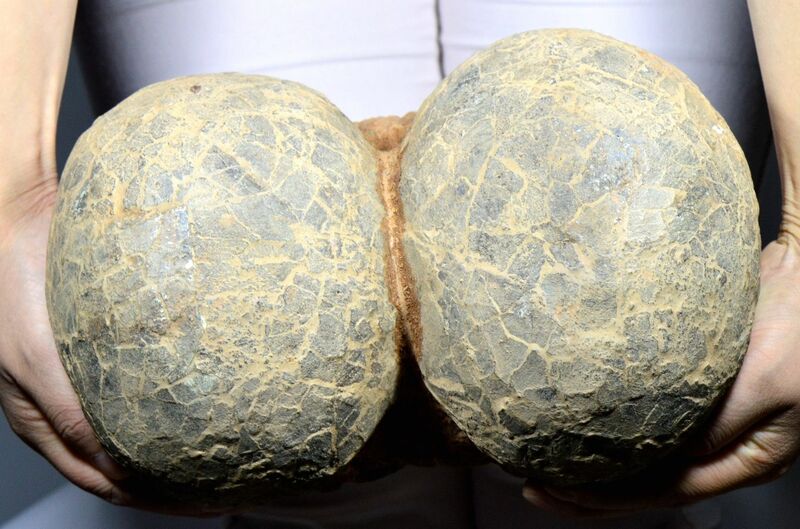 Counterfeit dinosaur eggs are continually found, mostly being sold by the same sellers from China and Malaysia. I personally fell for this trap last year and spent a lot of money on "eggs" that were man made. This is a topic that is brought up every few months on this thread to warn fellow collectors and I think its time again to repost what many others have posted before. 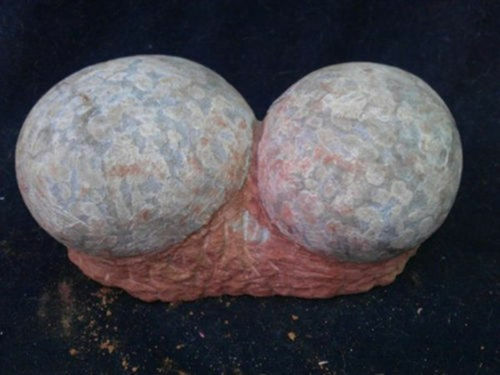 There was a good short article that was written by Bill Merz and distributed at last year's Tucson Gem and Mineral Show in the EZ-Guide where he points out some of the most common examples of mass manufactured fake eggs. 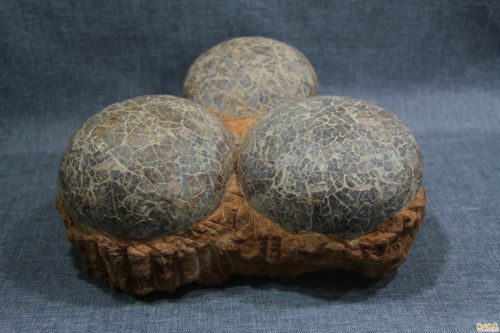 Below are some examples of two and three egg clutches of Hadrosaur eggs that are being mass produced and are always available. Some of these are available as a buy it now option for $1000 to $2550, and others are started as an auction at the low price of $0.01 and quickly rise with many bids to several hundred dollars. Most of these are being sold from China. Remember, China has very strict laws on exporting fossils as they are now considered national treasures. Getting caught can lead to many years in prison and in some cases even death. Yes, there are many poor people in China. 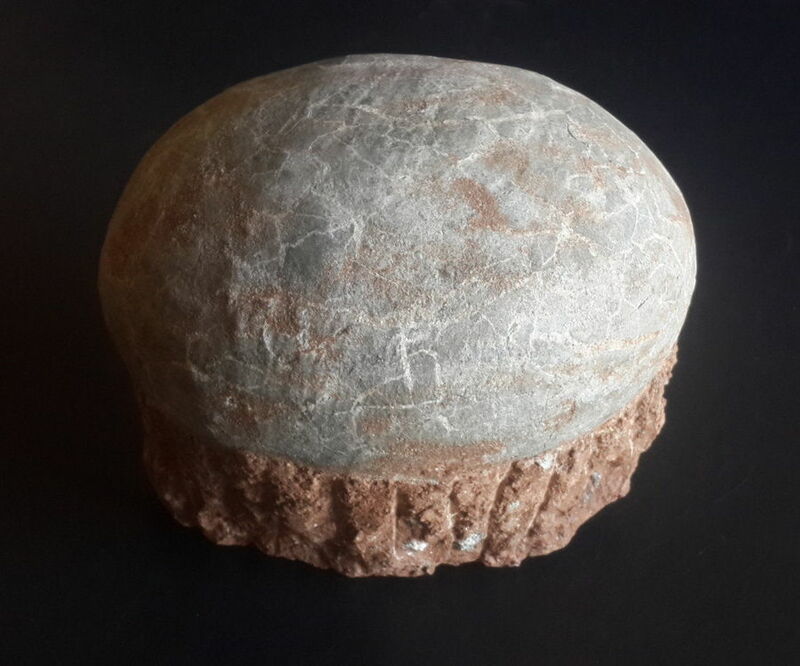 But, do you think some one is willing to risk their life by exporting an authentic fossil from China only for a few hundred dollars profit on a public platform where any internet search for "Dinosaur Eggs for Sale" brings you to these? Probably not. Most of these eggs are near perfect in their presentation. Not missing any shell, full inflated, and appear unhatched. Yes- eggs like that are around but it is exceedingly rare to find something so perfect and so available. Below are some more examples of mass manufactured single eggs. 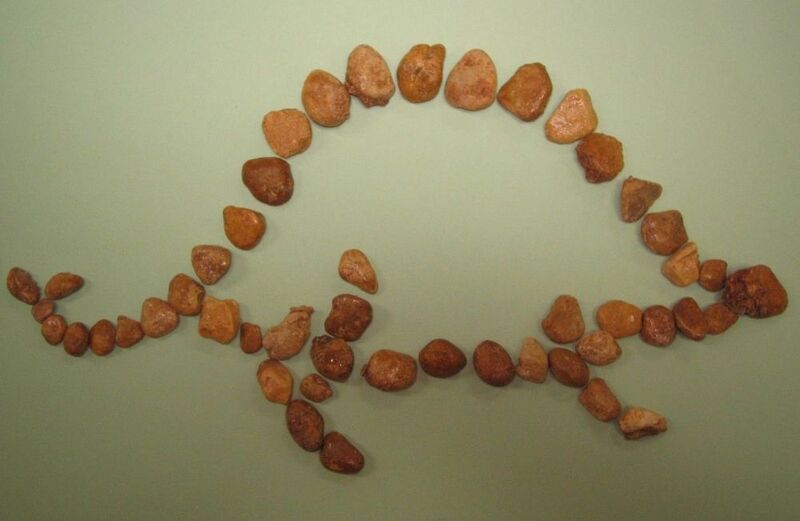 These eggs are typically labeled as Hadrosaur or Segnosaurus. Again, these eggs are near perfect in presentation and always available. When you see multiples of each type below listed (typically some are auction style, others as buy it now) they are almost identical to each other, with only small variations in coloration and cracking on the shell. The first two eggs below are the type I fell for when I first started collecting so I am very familiar with them. These are typically listed around $500 each, but when I was able to freely contact the dealer through email I had purchased many of them in bulk for $350 each. 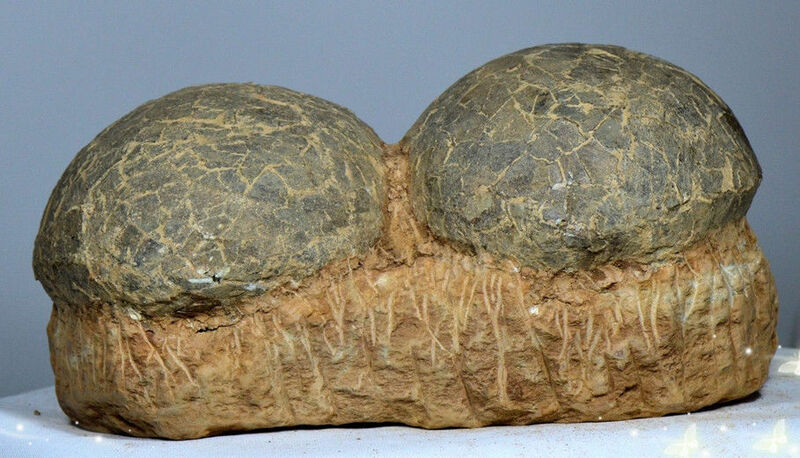 And finally, lets not forget about american sellers who have listed rocks and concretions found in their back yards and around the world on vacation as genuine dinosaur eggs! Most of these types of posts come as a single one time item for sale but others are listed over and over again. Now that you have re-opened this can of worms...perhaps you can enlighten our members about some of the WAYS that you can tell if you're dealing with a fake or not. If you're at a gem/mineral/fossil show and you're holding one of these (potentially) 'faux' eggs in your hand, what are some of the things you should look for? perhaps you can enlighten our members about some of the WAYS that you can tell if you're dealing with a fake or not. If you're at a gem/mineral/fossil show and you're holding one of these (potentially) 'faux' eggs in your hand, what are some of the things you should look for? This is difficult! Unless you find the egg yourself, in an area known to have eggs, and you find embryonic remains at the site, and you use an electron microscope to look for the smallest details that have been published in respected journals and other publications, good luck! There will always be people who say you can't prove it to be real or not manipulated by man! The biggest learning source for me on this subject is this forum. Post pictures of what you're considering to purchase and see what other collectors have to say about it. When in the field (and by field I mean Gem and Mineral Shows and shopping online!) the main structure I look for are pores. 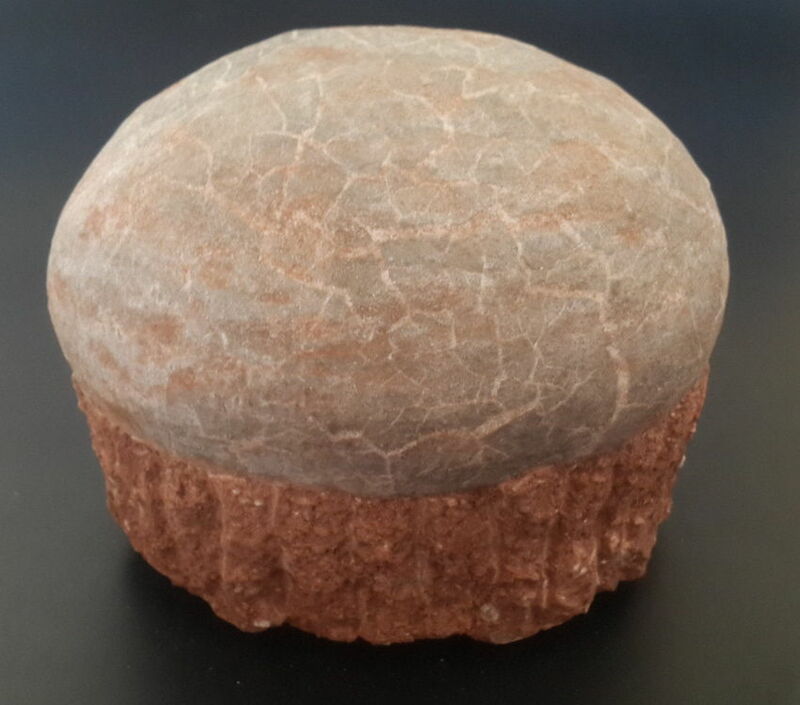 Pores are the tiny holes in the egg shell that the embryonic dinosaur used for gas and heat exchange. With a small loop, pores on a well preserved and prepped egg can be easy to see. Also follow the pores across the cracks in the shell, do they line up? Does the spacing between shell pieces appear uniform in distance from each other and does it fit together like a jig saw puzzle? More basic methods include knowing your dealer and knowing where your dealer got the egg. If someone is selling some fabricated eggs and some that may look real, stay away. These are just a few quick techniques I use. Another great resource is the book "Dinosaur Eggs and Babies" by Kenneth Carpenter. A difficult read and very technical. 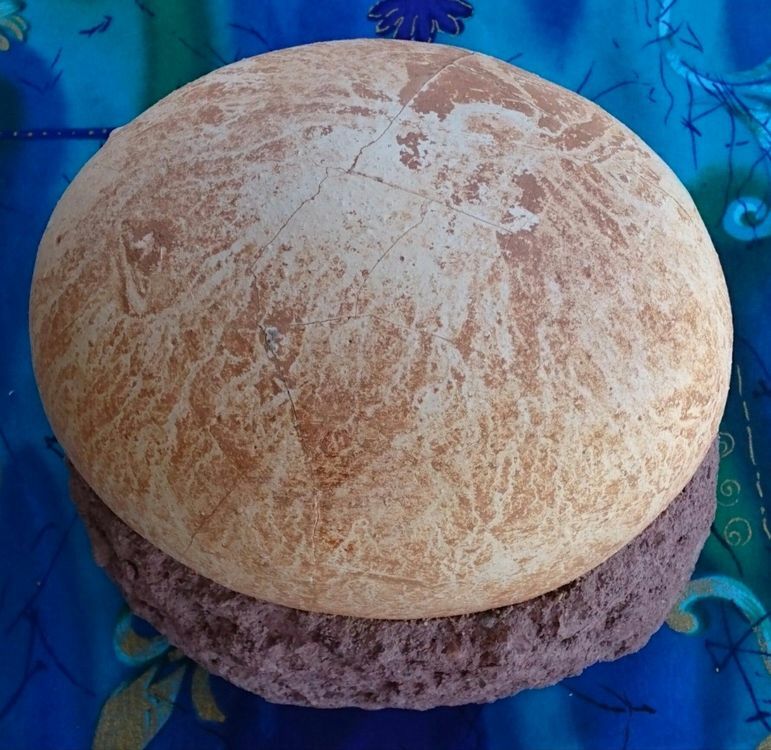 You will learn more than you ever wanted to know about Dinosaur eggs! I can gather up a blob of Cretaceous matrix, stick on a few shards of dino shell and 'ta da'! Want to X-ray it?...stick a few bone bits inside the matrix. 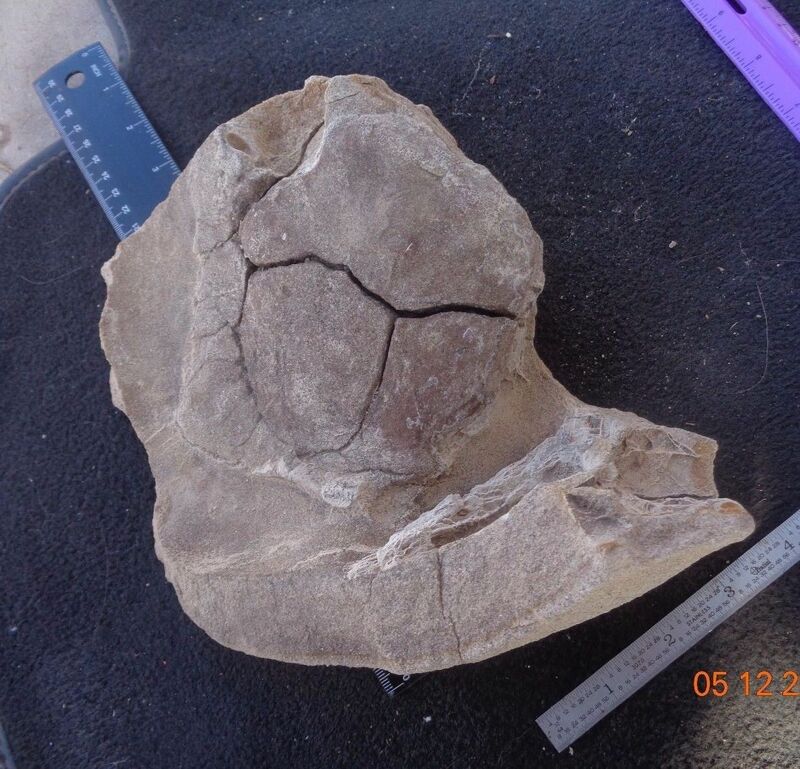 I'd estimate 99% 'confirmed' of dino eggs in private collections are fake or mistaken.. Almost 100% not self collected are fake or mistaken. 'Not my one. I bought it from a reputable dealer'. 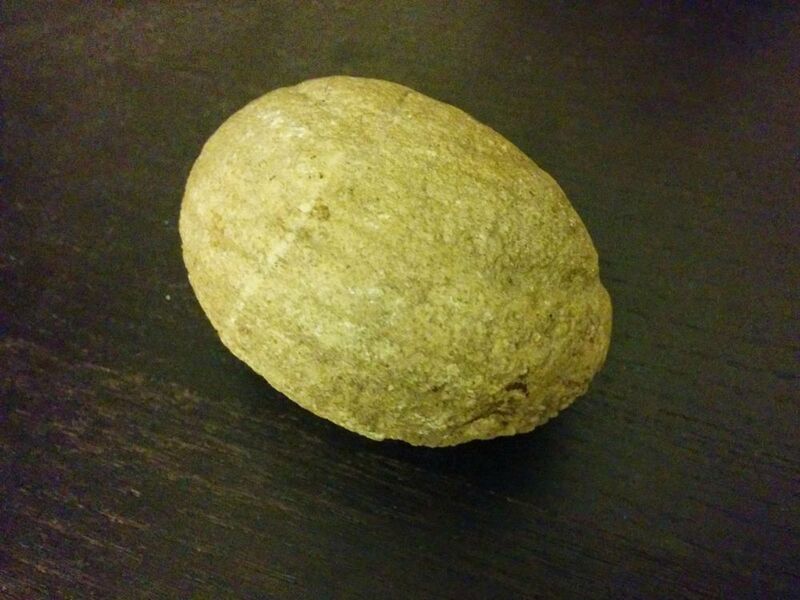 Sorry, it is still not a dino egg despite how much you want to believe it is. 1) If it looks perfect stay away from it. 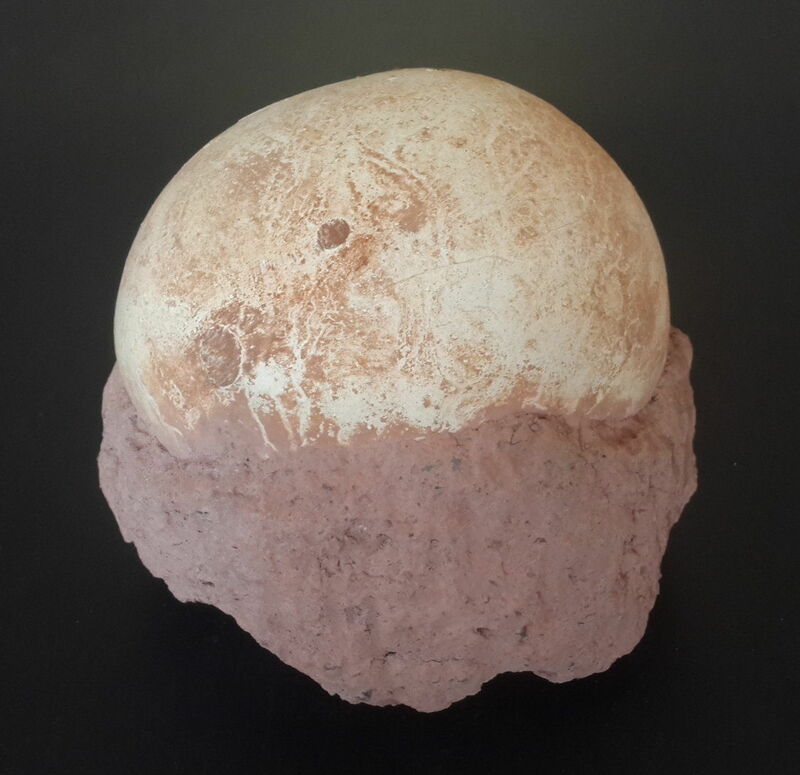 Real Dinosaur eggs have shells material that is typically cracked, missing pieces far from perfect. It's a very very old. 2) Most eggshells not all have some type of ornamentation on the shell. If it's very smooth "caution"
3) Look for detail. Eggs are not one dimensional they have character. 4) Look for unnatural or different matrix around base of the egg. 6) Only purchase from Domestic dealers never Asian.  7) Post your interest on the forum for input. We have LOTS of experts in this area. 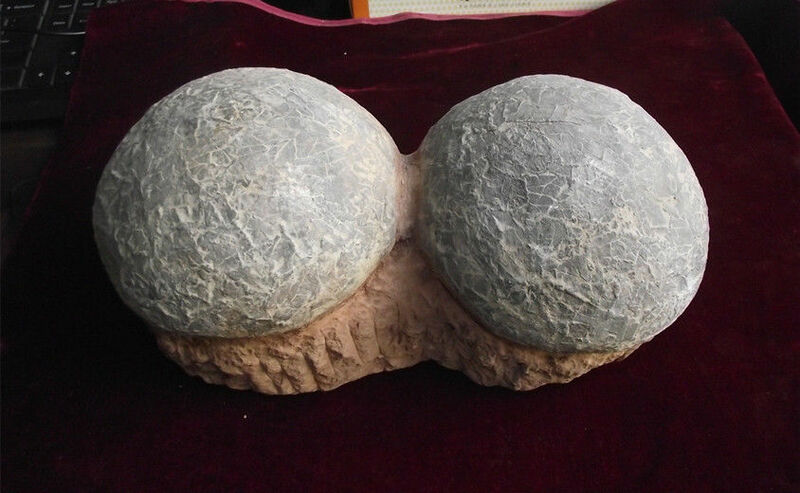 I'd also like to mention that if it has three fingerholes and weighs about 10 pounds, it may not be a dinosaur egg. Interesting stuff. Of course, I knew the question was a difficult one but there are so many 'eggs' for sale out there (most of which are 'fake) that I thought it might be helpful for us to compile a list of basic things that a potential buyer could look for before laying down the cash! As the owner of only two eggs (both of which I KNOW are real because I collected one of them myself - an Eocene/Oligocene bird egg and the other - an Eocene/Oligocene turtle egg that bears all of the characteristic hallmarks of an egg), I have occasionally been tempted to add a 'dino' egg to my collection but never have due to the rather dubious nature of the ones that I've actually held in my hand. This, was one very interesting read! But now its got me to thinkin about the eggs that I have. No idea as to where they are at the moment, but I think id like to take a pic and see what you folks think about them. One good thing is, i bought them about 20 years ago. I know thats not a garuantee, but lots of fossils were coming out of china at that time. very interesting thread. Our school has some fossil dino eggs for display, now I'm thinking they're fake. Sometimes it is a good idea to use fakes for display. These actually wouldn't be called fakes, they would be called display replicas. One reason for usingt a replica would be if the display case was not well guarded and they didn't trust having a real specimen on display. 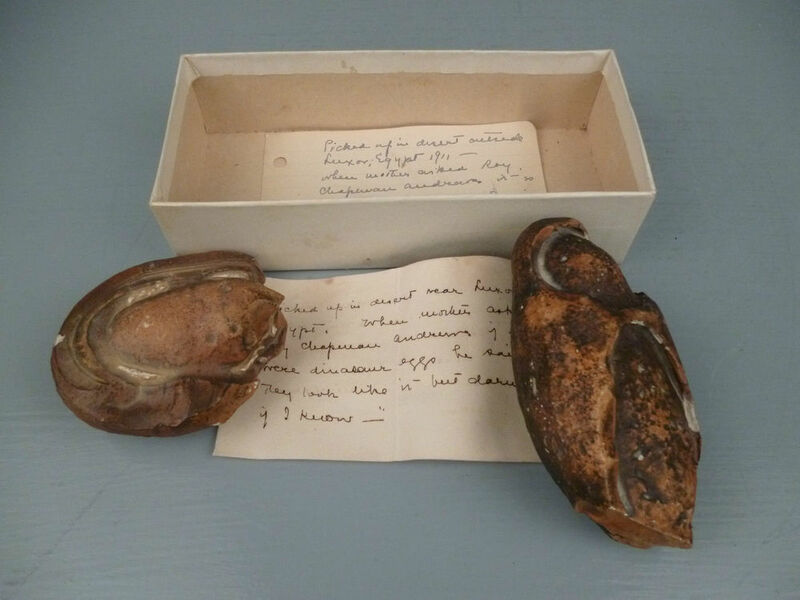 Another reason is that a replica could be taken out of the case and passed around without fear of damaging a real valuable fossil. What is really annoying is that some of these fakes are not replicas, they are fantasy pieces made to fool people, and they have fooled scientists and musuem curators. Good replicas sold as educational replicas are valuable to have, but these fake and false ones are just an abomination. I`ll add my 2 cents with a mosaic "egg" I had in for inspection some time ago. It`s a similar fake as shown in first 2 photos of this topic. UV photos show how it was constructed from different shells and filler. Another thing that was instantly suggesting there`s something wrong was the weight, it felt about 1/2-1/3 lighter as the real ones. Even if they are replicas, that's very nice of your school to have educational items outside the curriculum. Nowadays it's hard to find schools that are not only concerned about exam results! Great post and I almost fell for it too. But if you look, most of the pictures shown in this thread are on eBay right now. Thanks - you saved me some money today! Oh shoot, and here I was thinking Brunswick was a type of dinosaur. I kinda thought it strange that my egg came with a custom vinyl carrying bag. Glad we saved you from purchasing one of these! The examples posted above are relisted everyday on auction sites from the same sellers. Nice guide you created @HamptonsDoc! Very informative and has a lot of very helpful and useful information that I have not seen yet on this forum. I do not collect dinosaur eggs but I will be referencing this guide in the future if I need help with eggs. Are there any places with a solid reputation for real egg material? 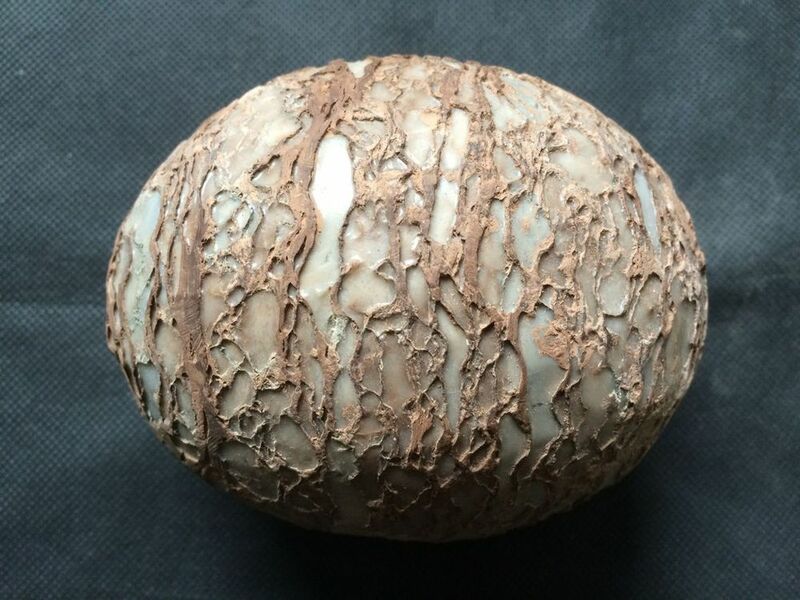 I have a real oviraptor egg and have been desiring expanding my teaching collection but I've had a bad feeling about the auction site ones... apparently for good reason! Recommendations should be made via Private Message. Thank you for the clarification! It was not intended to be a commercial-style post, more just a request for guidance. I am happy to comply with all forum rules! Since fossil exportation is banned from the main countries where they are found (China, Mongolia, Argentin), they are difficult to find listed online. I'll PM you a few sites that I know has some now. As far as auction sites- yes, most are fake. Post pictures if you see one you like on the forum and you'll hear many opinions about it!